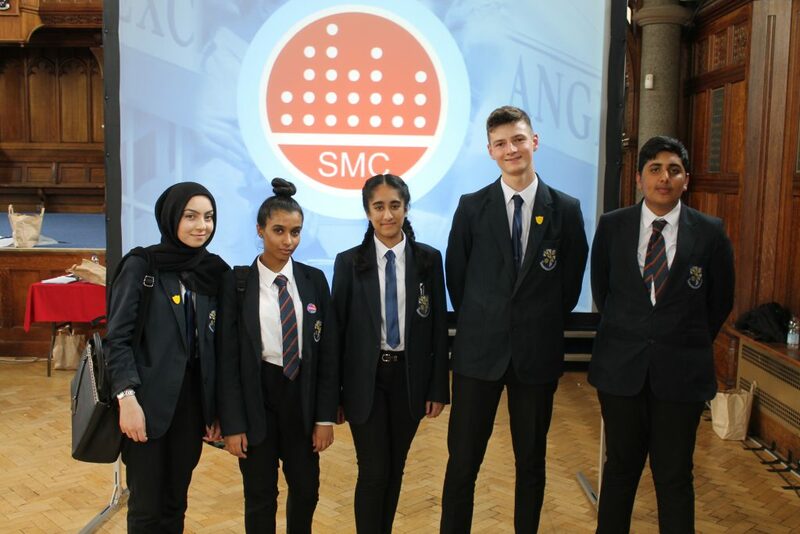 The Derby’s Business students were able to almost double their money in the HSBC Sponsored Stock Market Challenge at The University of Manchester’s spectacular Whitworth Hall. The challenge was an intense and there were over twenty schools competing. The aim of the day was to engender amazing team work as the teams of five took on different roles such as Buyer, Seller, Media Analyst, Investment Manager and ultimately sought to make as much money as possible. The teams started with £21, 000 in cash and they had to trade in a number of different companies and the Euro. The simulation was based on a full week of trading. A newspaper was delivered to the teams each day detailing financial developments and two huge screens showed news reports that impacted on trading. It was frantic but exhilarating. The Derby’s team finished with £39, 400, a good total but unfortunately well short of the £91, 000 amassed by the winning team. These types of experience will leave a lasting impression on students.